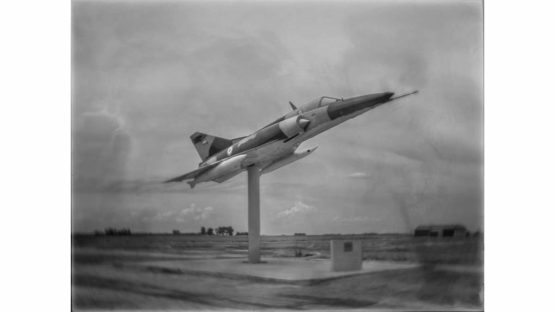 During his childhood and adolescence, Esteban Pastorino Díaz was fascinated by the manual work involved in making airplane models, his hobby for several years. Interested in mechanics, he decided to attend Escuela Técnica Otto Krause in Buenos Aires. In 1993, he graduated as a mechanical technician and after three years of studying mechanical engineering, he became interested in photography. After doing a short basic course in the medium, he decided to give up his formal studies and to focus on photography. During 1995–96 he took a two-year course in advertising photography while he worked as an photographer’s assistant. Through this experience, he realized that the world of commercial photography was not his place. In 1997 he met Juan Travnik, a well-known Argentine photographer/curator, and attended his workshops for more than two years. He then focused on his own projects, which draw on his technical background. For instance, the series KAP comprises aerial pictures taken from a kite, and his panoramic series was made with a panoramic strip camera he designed and built. In 2001, he received the Photographer of the Year Prize awarded by the Argentinean Association of Art Critics.